We were contacted by Jason Mace of IH8MUD.com at the SEMA Show 2014 with interest in our new Jeep Products. 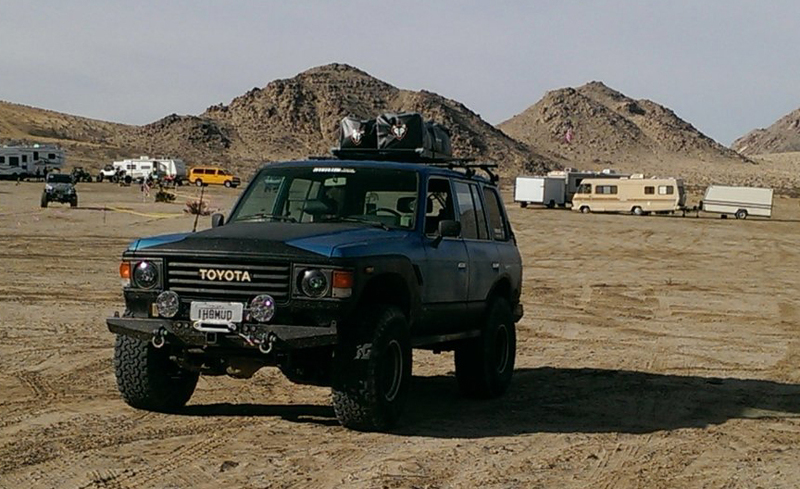 Jason wanted to give the 4×4 Duffle Bag a run through at the 2015 King of the Hammers. We wanted to get some feedback from someone who would really put our product through the ringer. Check out the article on the IH8MUD Forum. In answer to Jason’s question, we are coming out with our smaller Auto Duffle Bag in June of 2015. 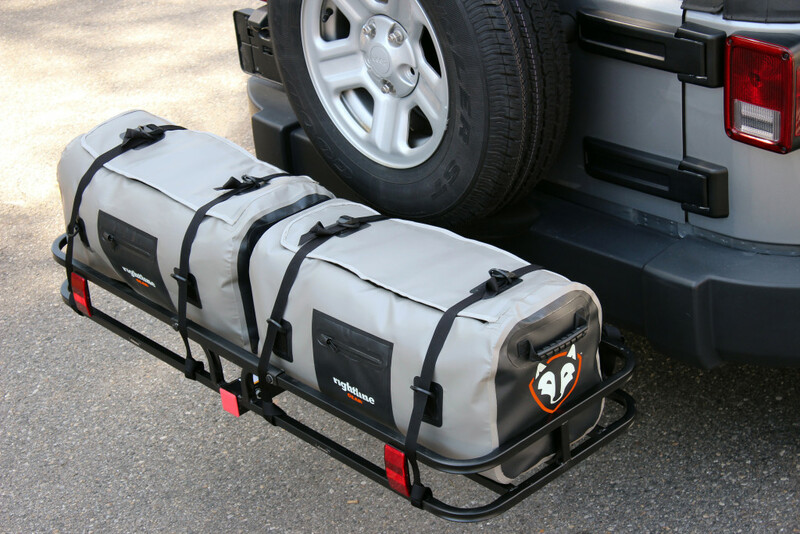 It is one bag that has many uses – truck bed | roof top | cargo basket | hitch rack | trunk space. Look for it in the Jeep Products section of our website shortly. Those of you with mega gear needs can still use the 4×4 Duffle Bag. We will look forward to updates from Jason as he continues to test our bag throughout the year.